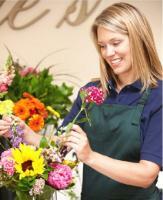 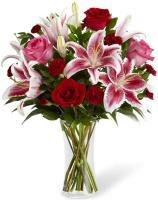 Our Spain florists are able to handle all floral orders that we receive on our website. 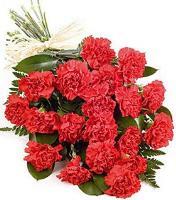 They can work under pressure and will guarantee fresh roses in Spain for Valentine's Day and other major occasions and holidays. 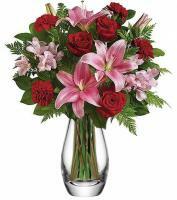 They are open in their flower shops in Spain 6 days a week, and guarantee delivery same day when the order is placed before 1pm. 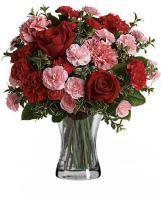 Flowers.com.mt is here to help you send flowers to Spain. 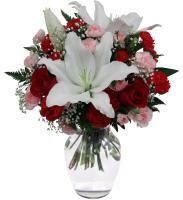 For any event, you can use our local flower delivery to send flowers to Spain. 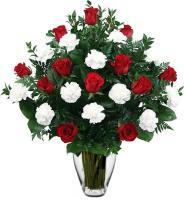 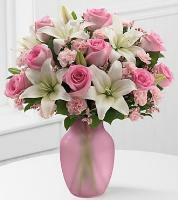 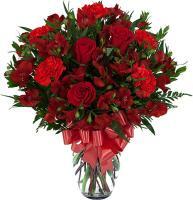 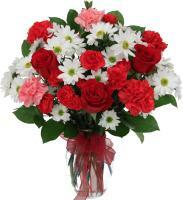 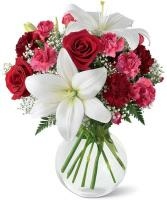 You can send flowers on the same day to your family or friends. 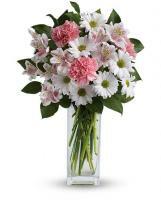 With a chance like this, why not take the opportunity to order flowers for a friend, who’s finishing college. 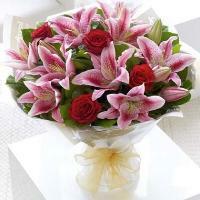 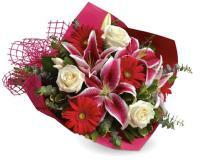 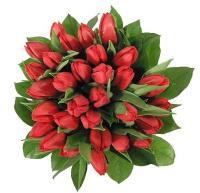 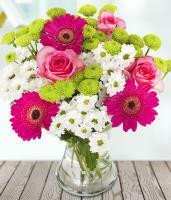 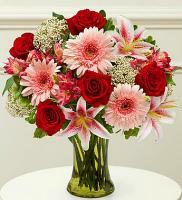 You can also send flowers to Spain to a happy couple, who has just been blessed with a new born. 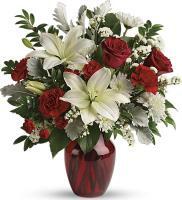 Now you don’t have to worry on missing out on an imperative gathering with your friends and family; thanks to Flowers.com.mt.